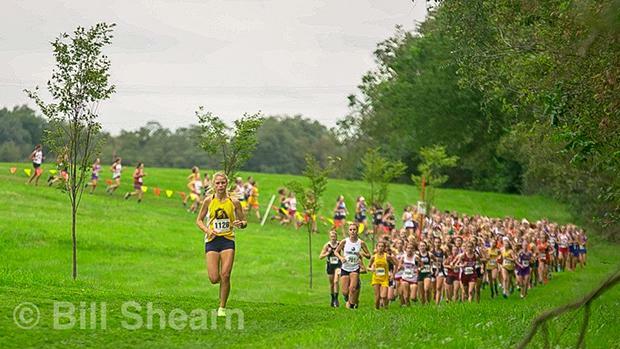 Week 3 was a telling week, with a number of big meets giving us insight into who the top teams and individuals in the state are! We saw plenty of action from the hills of Briarwood to the challenging Big Spring terrain to a biggie in Ohio. There was tons more action, which we recapped in the links below.